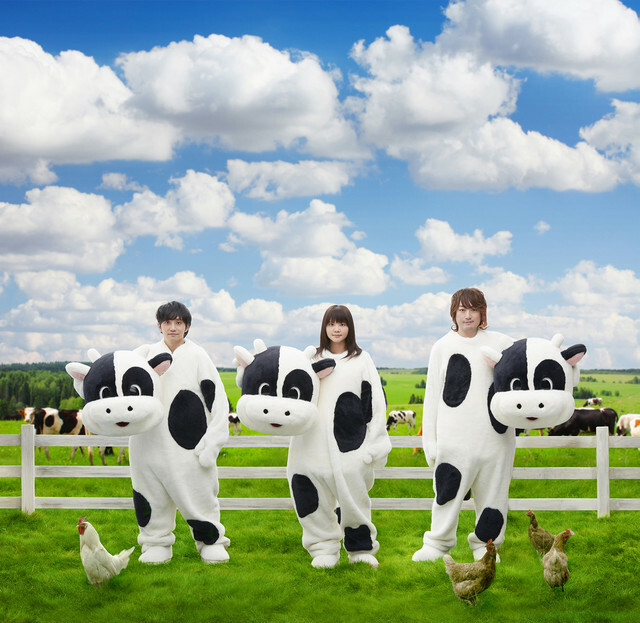 Ikimonogakari Announces Indefinite Hiatus & Enters "Grazing Period"
Ikimonogakari has announced an indefinite hiatus. The hiatus started on January 5th and was accompanied with a cow costume photo. The announcement was made on the 5th of January along with a "Grazing Declaration". 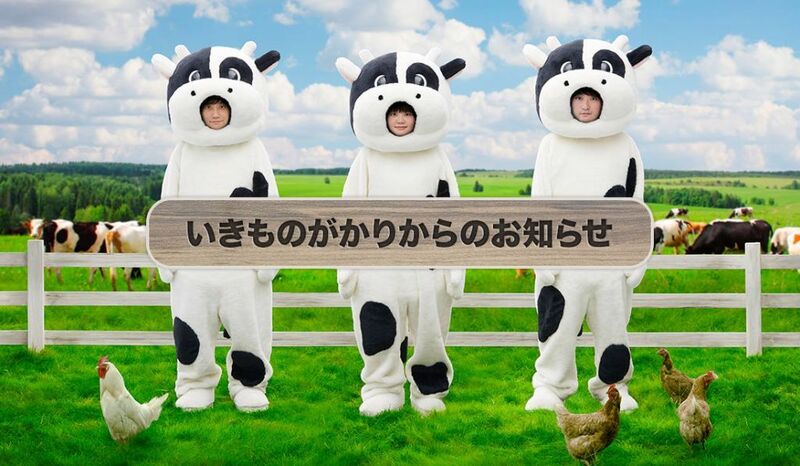 In their message to fans, they describe themselves as being part of the same herd, just going in different directions. Some sites report the news as if they're breaking up, whereas other sites simply refer to it as a hiatus. We sincerely thank you for support Ikimonogatari. This is a sudden announcement but we have decided to put out a “Grazing Declaration”. We are going to be entering a period of grazing as each member has decided to pursue their own possibilities at their own face in order to refresh. As we reached our tenth year anniversary last year, we were able to do many things like release a best hits album and perform an anniversary live. It was a wonderful anniversary year for Ikimonogatari. We are really grateful once again that many of our fans were able to support us while we were reflecting on our paths. It was our 10th year anniversary since we made our debut as well as our 17th year anniversary of when we formed the band. Up until now, we walked on with a commitment to doing activities as a three-member group. In an opportunity during this tenth year anniversary, we crossed over the limitation of being a group when thinking about the next step. After each member spent their free time just as one likes, the band has decided to take on a new growth. At first, we didn’t know how to really convey this new stage. So, the whole team thought about it and we came up with expressing it as “grazing”. We thought that we may cause concern among our staff and, not to mention, our fans. From this moment, each member will proceed on their solo activities. However, as the “Grazing Declaration” says, our returning place will never change as we will always be Ikimonogari. We thought that this grazing period is a very important time for the sake of our growth towards our existence as being loved by our fans. The three of us will step forward on our new paths as we hope our fans will continue to watch over us warmly. The staff also wants everyone to see a new Ikimonogatari. They will proceed together while continually supporting the members. Please support Ikimonogatari from here on.